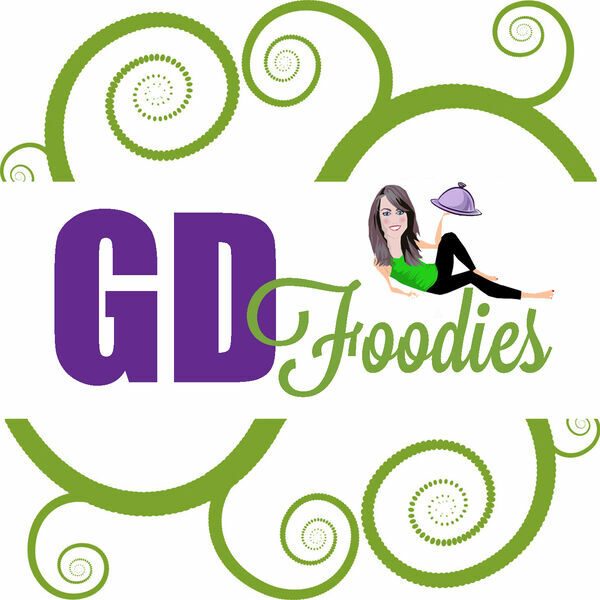 The Green Divas - GD Foodies: Keto diet, even for vegetarians? Interesting and informative conversation with Dr. Karen S. Lee about the Keto diet. She helps us understand exactly what it is and how even vegetarians and vegans might be able to do it. Her latest book is Keto Cooking with Your Instant Pot: Recipes for Fast and Flavorful Ketogenic Meals.